The Kentucky native comes from modest beginnings and continues to remain determined to give spiritual and physical good fortune to others. She is actively involved in her community But, there is one role she enjoys above all others: Mom. “Being a mom is the most profound experience I’ve ever had,” she says.”It’s the most satisfying job in the world. But, it can also be overwhelming. That’s why i created The Diva’s Walk Sisterhood; to give women and young girls a positive sisterhood platform for life. 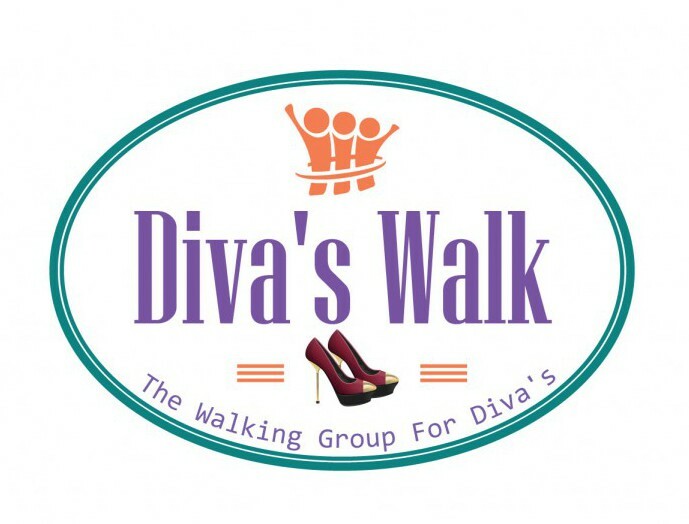 Click to follow Diva's Walk and receive notifications of walking events by email.